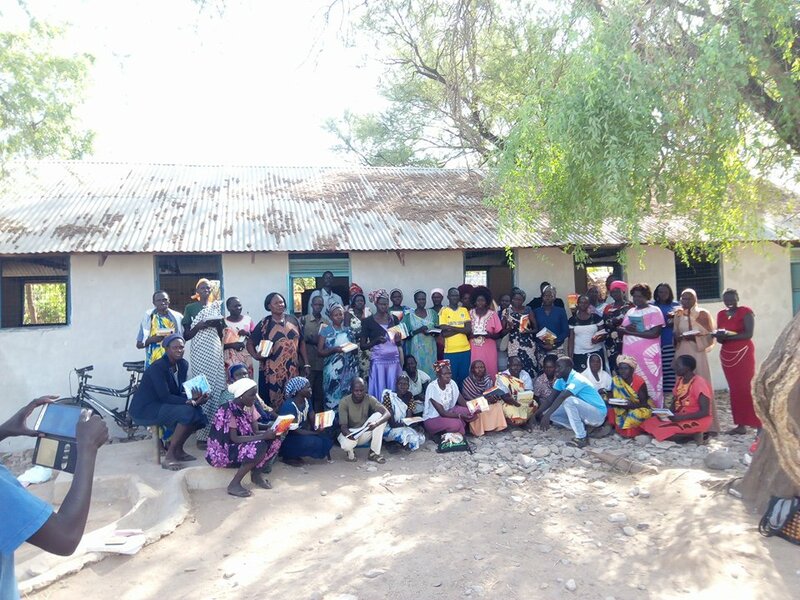 We celebrated the beginning of 2019 by supporting these motivated students in the Kakuma Adult Education Program. 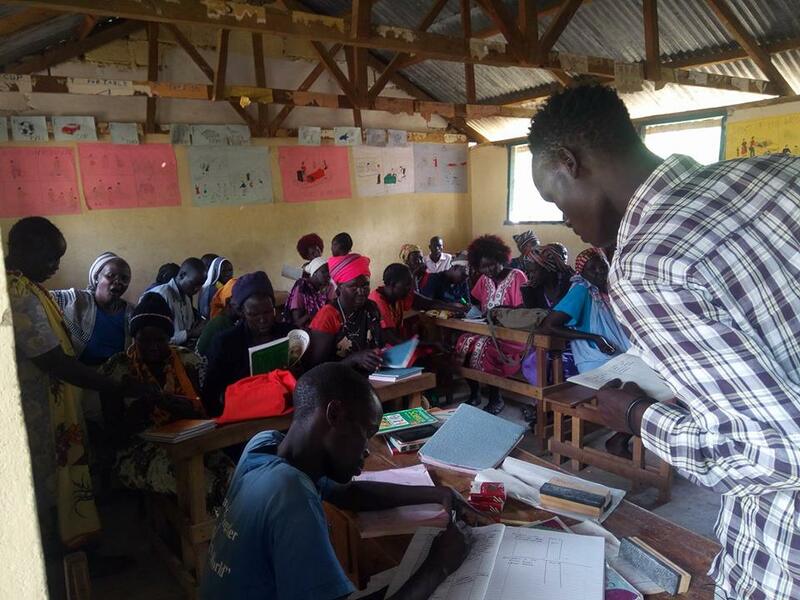 Exercise books, writing utensils, chalk, notebooks, and rulers were just some of the many items distributed among our students. 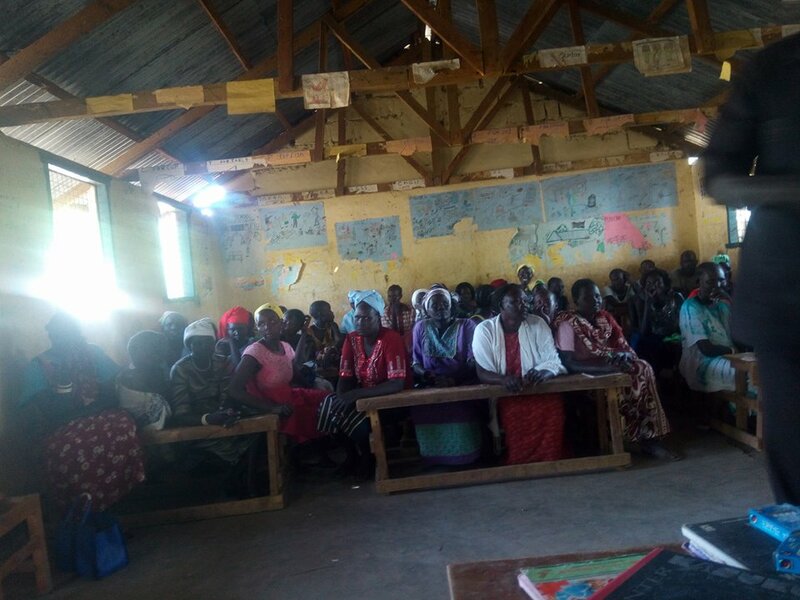 Project Kakuma recognizes that classrooms cannot function without dedicated teachers and therefore we supply ongoing compensation for our teachers willing to remain resilient in the face of minimal resources and pay.